As Mark Batterson continues Chapter 5 of Primal, he tells the story of a music trainer hired to work with opera singers. 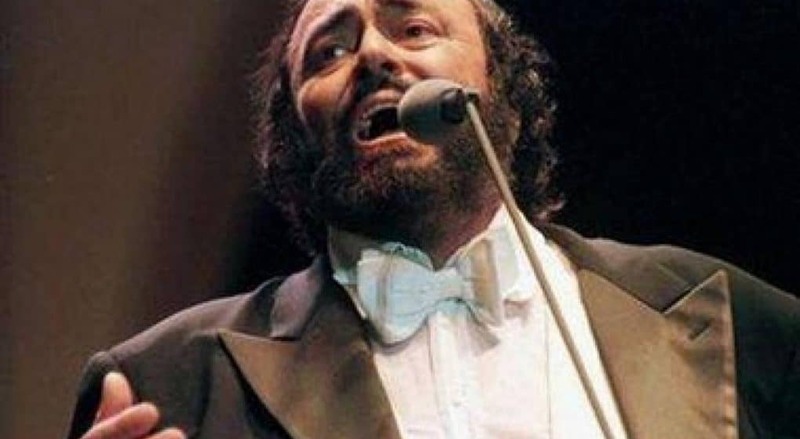 These opera singers failed to hit certain notes within a specific octave. Even though these notes fell within their vocal range. As it turned out, the singers had a problem with their hearing. Hence, they couldn’t sing a note they could not hear. The problem centered on hearing, not singing. Similarly, Pastor Batterson observes, when we’re out of tune we won’t hear the voice of God. Consequently, we’ll lack the ability to sing His song. But when, through the power of the Holy Spirit, we develop a relationship with God, we love His voice. Thus, when we love God we love His Word. In conclusion, Pastor Batterson exhorts, you need a consistent diet of Scripture to grow spiritually. Most noteworthy, you’ll never outgrow this diet of Scripture. There’s no substitute or supplement. To metabolize Scripture, Mark contends, you need to meditate on it. That’s how it roots in your soul. Today’s question: What Bible verses keep you from getting out of tune with God’s voice? Please share.